TEMI! Looooooooong time! I don’t even know wether to tell u ‘Welcome back’ or not. 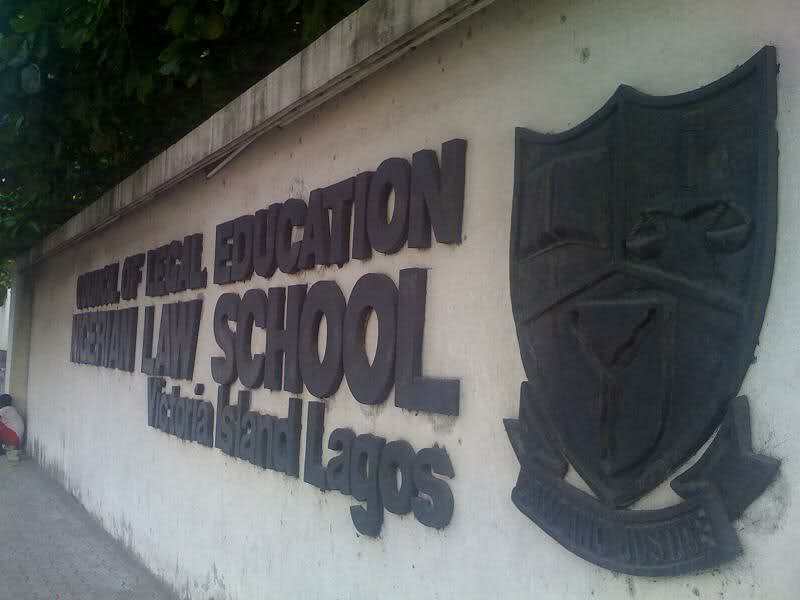 Anywaiz, thank God law school is good. As for the question, I think its just wrong!, from every angle, to fall in love with a married man especially if u knew from the onset that he was married. Love doesn’t just happen to pple, U choose to love. And if u choose to love a married man then that’s on you. Don’t expect him to leave his wife for you. And most of these girls that fall for married men, they never fall for the poor ones º°˚, its the rich ones they fall for and then give us crap about how it was “love at first sight” or the man “made” her fall for him. Bulls*!#! I miss your post. Like Ibukun rightly put it, we choose to love. It is WRONG to love a married man as a single ladies. No reason is acceptable when it comes to loving a married man. I actually don’t think is love. GOD is LOVE and anything CONTRARY TO GOD is CONTRARY TO LOVE. Therefore, a single lady liking a married man is lusting after him. It ain’t love. “Apologies for typo errors”. It’s my bed-time. car” and many more different lies. and to get what he wanted. he can show to the friends and relatives. You and your kids will be hidden. have true love for you..
#huge hug# Welcome back Temi!! Missed u a great deal. Hope u won’t starve us b4 d next write up is posted ooooo. Av a luvly month of April. As for falling in love wirmth married men, I agree. If my friend comes and tell me such, I will beat sense into her and it is me that will call the man’s wife. Hey! I was wondering where on God’s earth you went to! Welcome back sha! Glad to know you are doing well in Law School. To the matter, am happily and faithfully married with a lil son, and I can say its entirely the grace of God that keeps a home. I got a good christian man, and I strive to be the proverbs 31 woman daily, but even the bible says he who stays awake guarding the city guards it in vain if not for the Lord! Its not impossible to have a happy perfect marriage comprising of 2 less-than-perfect individual, it just takes determination and GOD! On the other hand, when I was in 200 level I met this guy, he asked me out for almost 2 years, I figured he was too old for me (he was 10 years older), but we became best friends, shared the same background (broken home etc). I guess in his mind he thought we were dating because 1 day he said he wanted to take me to see his mother and I blatantly refused! That was it, we had a big fight and lost touch for about 2 years. Next I hear he is married. He contacts me again, explains how he was heart broken by me and the lady got pregnant for him and he had to marry her. But it was me he still loved. I chopped his story, and we kinda started ‘dating’. He promised we were gonna relocate and start a new life abroad. But as a christian I knew what I was doing was wrong! The Holy Spirit kept ‘pricking’ my conscience. But I kept telling myself we weren’t sleeping together, it was just a lil more than friendship. To cut a long story short, I worked up the courage to walk away from that relationship and I told my husband about it when we met. Am just saying its wrong, but please don’t be judgemental, the married guy was like my best friend in the whole world before he got married and I thought we could work it out even after he got married. Hello Temi, I have been sneaking in and out of your blog every now and then..Finally you are back. I am replying to ” Zee” ‘cos she has been real enough to narrate a situation where ladies fall in love with married men. And hey, she came back to her senses and after admitting that the Holy spirit kept pricking her conscience. Oh, can we just yield to the Holy Spirit over and over again. He will deliver us from all such relationships that the devil has orchestrated only to ruin our lives. People who try to explain sinful and destructive behavior away, I have found out, have problems they haven’t turned over to God, and they console themselves with other people’s terrible experiences. Let’s always take a stand against evil not minding whether we’ve been there or not. If God has delivered us, let’s preach his deliverance to others. Let’s not encourage evil. Thanks for sharing Zee. I’m really sorry if I sounded judgmental. Not my intention. But as you noted, what you did is not something you would encourage another person to go into. I’m glad you are free and happy now! Happy you are back! Thank you for your posts. I;m applying to go to law school too and this gives me some insight. Wow! I actually thought you have deleted my email addy from your mailing list. Missed your blogs. People can be really funny. What i tell such ladies is that what if they find themselves in such situation as in another woman dating their hubby, how would they feel? They rarely say anything tangible. The bible makes it clear its sinful so why indulge in it. These ladies can be very senseless because if eventually the man divorces his wife for them, whats the probability that he won’t do the same to them? Re: the topic. The truth is cheating is cheating. It baffles me that people condone dating married men/women but I chalk it up to the polygamous mentality. Regardless, it is morally and spiritually unacceptable. And before people say “have grace”, there is certainly grace and redemption ( after all that is why Jesus died for us). But that is different from giving a stamp of approval. We should be able to speak the truth in love. I really like your blog. You have inspired me to start one of my own. On the matter of married men/single women. As you lay your bed, that how you will lie on it. We are all of age where we can make decisions and be sure to reap the consequences. 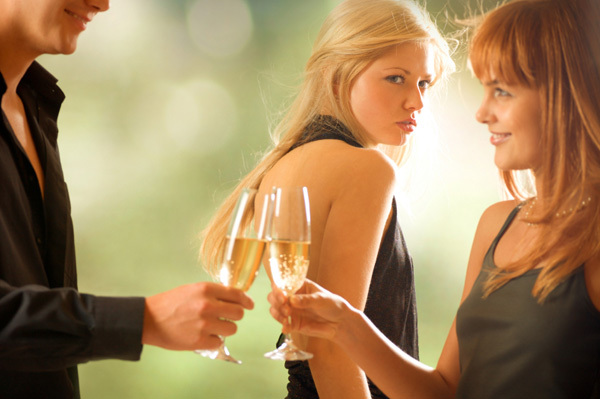 I am certain that anyone that is intimate with you who can lie to your face will lie about anything and everything. On that note, if we live according to the flesh we will abide by the flesh,same with the spirit. Its funny how the wrongs of this world whatever it might be, has been bent to suit our selfish needs and nature. It is God’s grace and a level of maturity for a man not to cheat on his wife and viceversa. when you mentioned Avril, you wont believe my mind went to Avril Lavinge..hehehe..imagine that. its good to have you back tho. 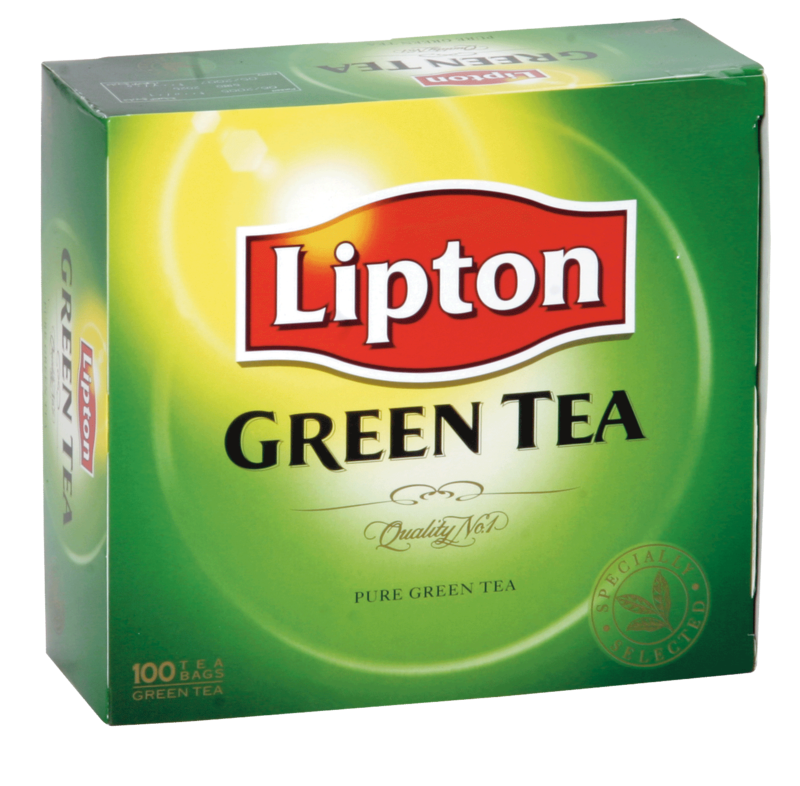 ohh and btw…green tea is very good. i’d recommend you keep drinking it cos it has so many beneficial effects on the system. i dont know i its just us or its the stuff they put into tea and coke that just gets one excited. i’m still adjusting to the coke addiction too and God is helping me..